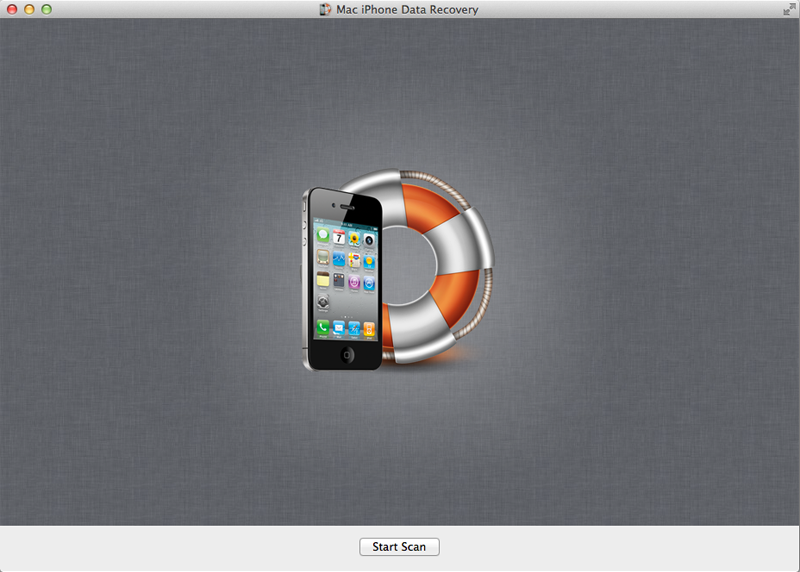 Macgo Mac iPhone Data Recovery is the world`s best data recovery software for iPhone on Mac Platform. This fantastic date recovery can support all kinds of iPhone styles, like the popular iPhone5, iPhone4s, iPhone4, iPhone3GS, and the previous version are also supported. It can retrieve iPhone`s lost data on Mac OS (10.6 -10.9) with the complete and best date recovery for photos, contacts, messages and call history on your iPhone Platform.